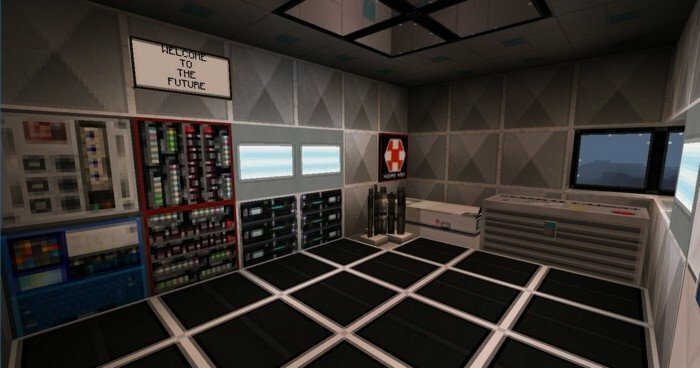 If you want to plunge into the atmosphere of a nice sci-fi movie, try out this texture pack for Minecraft PE. Not every piece of texture in the game will be changed, but the majority. 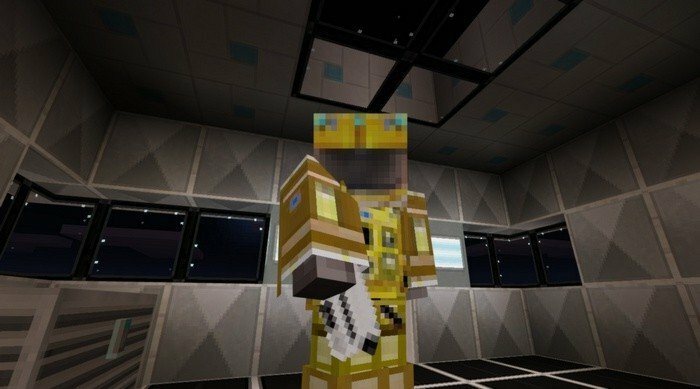 I must say that is nearly best texture pack for that kind of theme and it is based on 2001: A Space Odyssey movie. 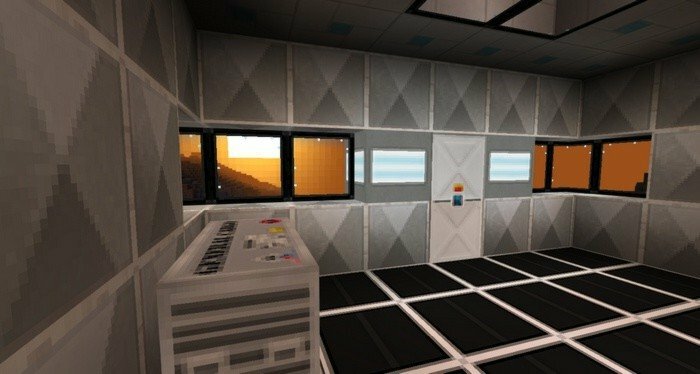 I built a simple house to show you how futuristic it looks already, imagine if you build something like spaceship.